IFFAM: a hub for new film-makers in Asia. 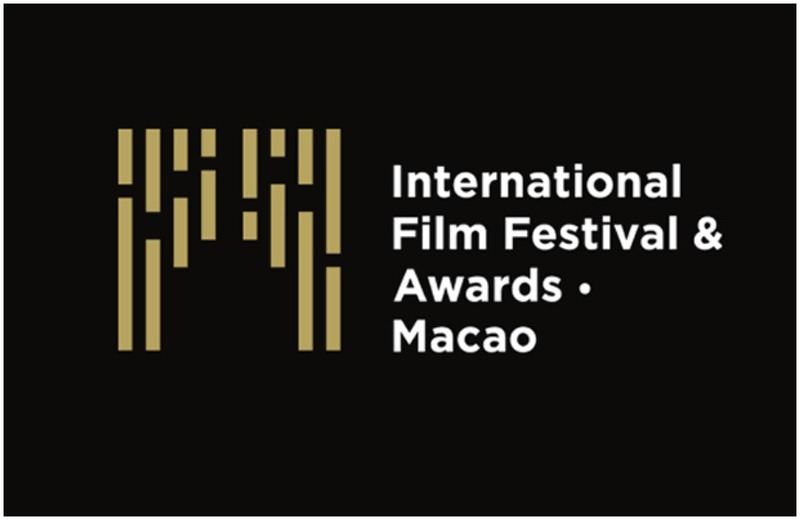 FRED Film Radio is joining the 3rd International Film Festival & Awards Macao on December 8-14, 2018. Local audiences will be drawn by a colourful and exciting programme, while international guests and industry will not only get to taste the excitement of Macao as a destination but meet the Chinese and Asian industries and explore the best of new films from Asia. The industry experts in the organizing team will help film-makers and industry from both sides of the globe to get to know each other in the informal atmosphere of Macao. The festival will feature great directors and stars across its programme, but the competition will hone in on first and second time film-makers who are likely to attend and likely to remember Macao for their future films. By drawing attention to their work, the festival spotlight and cash prize become more meaningful than for more established directors. Looking back at the last year, you can see that there are many brilliant first and second films like Raw, Get Out, Son Of Saul, Embrace Of The Serpent, From Afar, The Witch, Lady Macbeth, Old Stone, Moonlight, The Hounds Of Love, The Girl With All The Gifts, Aquarius, The Bad Batch and The Rider, to name a few.